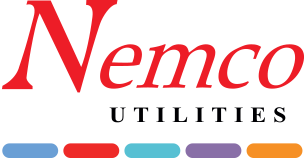 Nemco are independent building risk management consultants specialising in assisting organisations UK wide in the prevention and control of the risks associated with fire, air quality and waterborne pathogens including those responsible for causing Legionnaires’ disease. I would have no hesitation recommending Nemco Utilities as the core contractor to other organisations. The designated contract team are very knowledgeable, helpful and always willing to provide information or discuss issues relevant to a particular building. 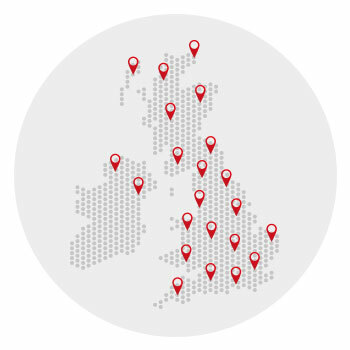 Nemco currently provide ongoing management programmes to over 4,000 sites ranging from independent operators to heavy industrial and multisite organisations across the UK and Ireland. 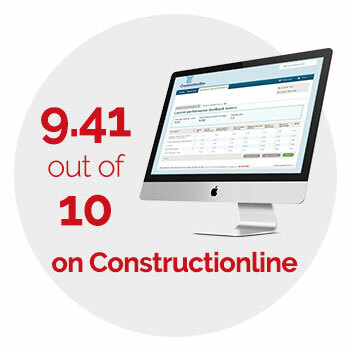 At Nemco we are delighted with our overall Constructionline feedback score of 9.41 out of 10. 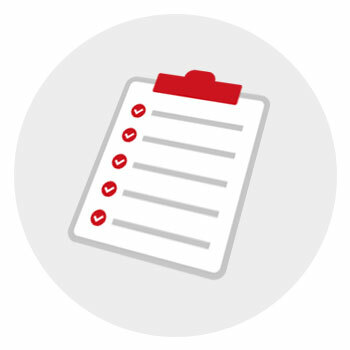 While you may think that running your workplace doesn’t involve a high degree of risk, have you reviewed all aspects of your water, fire and air hygiene policies? 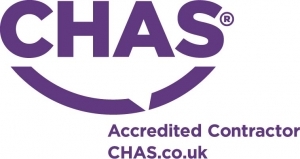 Have you thought about the potentially damaging outcomes, for your staff or your customers, should something go wrong?